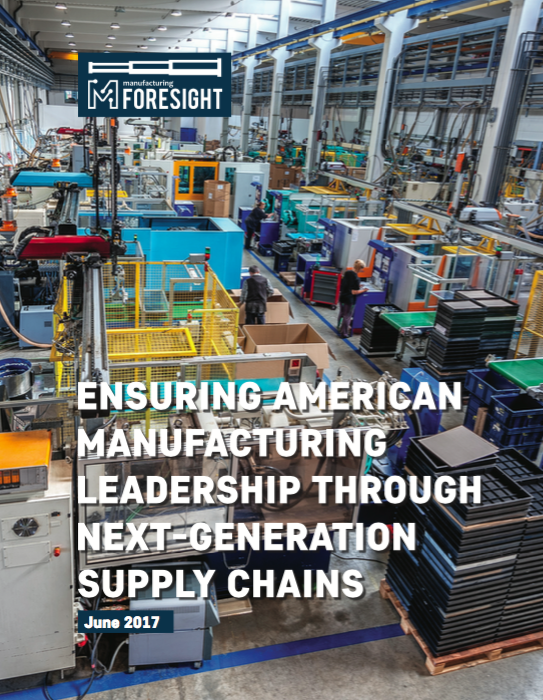 On July 18, 2017, MForesight held a panel discussion on Capitol Hill to discuss its latest contribution to the national debate on growing American manufacturing: a report entitled Ensuring American Manufacturing Leadership Through Next-Generation Supply Chains. Special thanks to the House Manufacturing Caucus for hosting. Moderated by Mike Russo, Director of Government Relations at GLOBALFOUNDRIES, the panel included the report’s authors, Tom Mahoney, Associate Director of MForesight, and Susan Helper, Carlton Professor of Economics at Case Western Reserve University, as well as Bill Donohue, Executive Director of Genedge, and Scott Paul, President of the Alliance for American Manufacturing. Nearly 100 people gathered to hear the panel, demonstrating the strong interest in American manufacturing leadership. Russo provided an overview of the report, highlighting the evolution of manufacturing from large, integrated companies producing initial, intermediate, and final products, to multi-company ecosystems of specialized producers in complex supply chains, each adding expertise and value. Next-generation supply chains are taking these ecosystems a step further, using advanced, digitized, and network systems to more fully integrate supply chains, creating opportunities for more value and more innovation. But, as the panelists pointed out, achieving these flexible, innovative supply chains requires effective management practices and policy efforts. Donahue explained some of the work of Genedge, the MEP affiliate in Virginia, in strengthening the supply chains of Volvo Truck and Newport News Shipbuilding. He also mentioned new initiatives to develop clusters of suppliers in southwest and central Virginia. Attendees hear from Bill Donahue of Genedge about some of his company’s on strengthening supply chains. Helper talked about the importance of research, not only in the technologies needed to achieve next-generation supply chains, but also in the management practices, workforce requirements, and effective sharing of the economic benefits that will flow from supply chain integration. 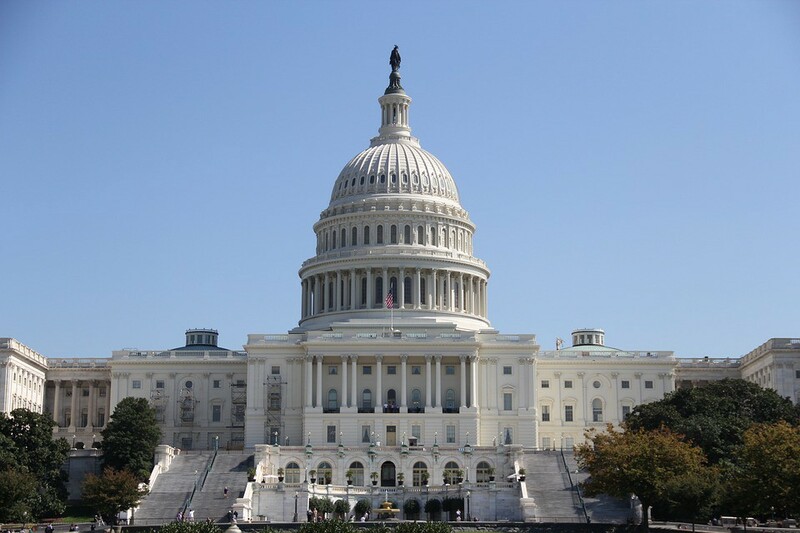 Paul emphasized the importance of supportive government policies, including continued support for the MEP system and the Manufacturing USA institutes, the two main tools in the government arsenal to assist smaller manufacturers and to drive new production technologies. He noted that both programs are public-private partnerships with large returns to the government investment. 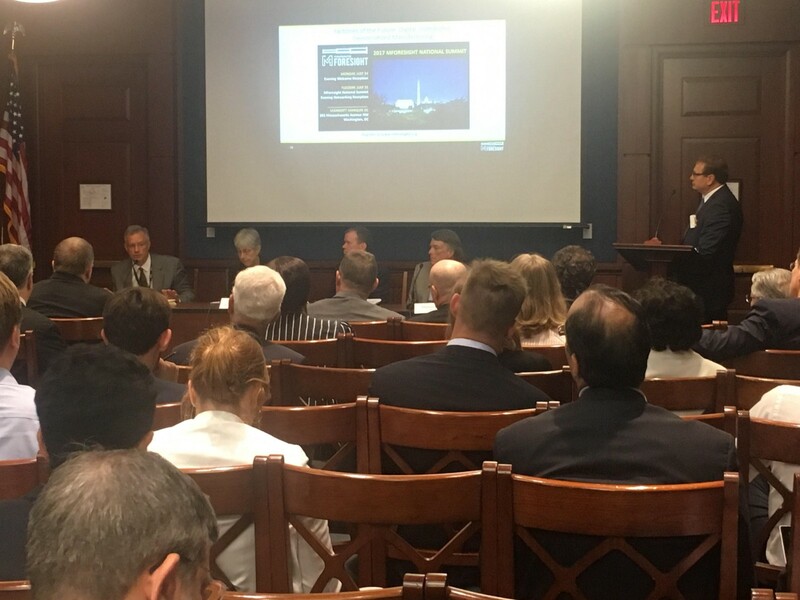 Mahoney provided some historical context, noting that the emergence of new technologies that can provide a more efficient, effective, innovative, and competitive manufacturing sector does not mean it will happen in the U.S. Supportive policies, enlightened management practices, such as use of Total Cost of Ownership when working with suppliers, continued research, and workforce development are all key ingredients to achieving the strong domestic manufacturing ecosystems envisioned in the report. MForesight will continue to push for strong supply chains, and a supportive environment from government, academia, and the private sector necessary to achieve the vision. Download & read the report (PDF) now!